Trademark filings are the tea leaves of the auto industry. Read them carefully – and interpret them correctly – and you might be previewing an automaker's future product plans. Yes, they're routinely filed to maintain the rights to an iconic name. And sometimes they're only for toys and clothing. But not always. Sometimes, the truth is right in front of us. The trademark is required because a company actually wants to use the name on a new car. With that in mind, here's a list of intriguing trademark filings we want to see go from paperwork to production reality. Previous Use: The Bronco was a long-running SUV that lived from 1966-1996. 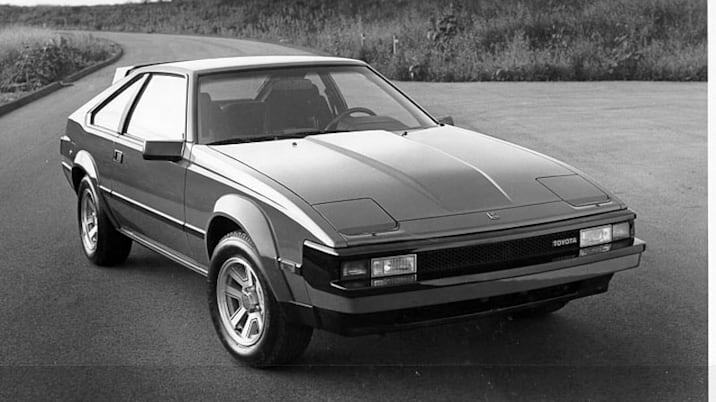 It's one of America's original SUVs and was responsible for the increased popularity of the segment. Still, it's best known as O.J. Simpson's would-be getaway car. 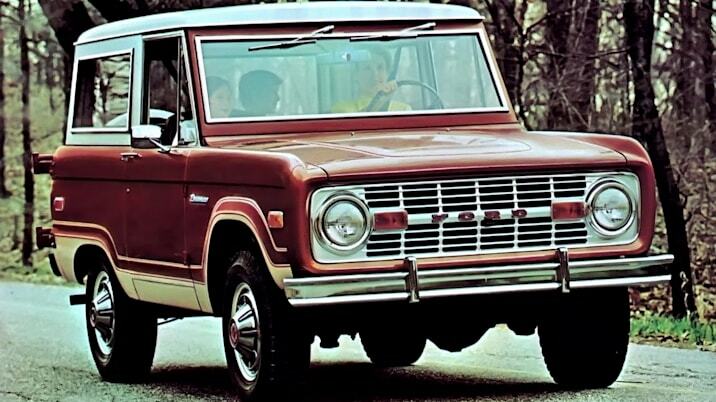 We think: The Bronco was an icon. Everyone seems to want a Wrangler-fighter – Ford used to have a good one. Enough time has passed that the O.J. police chase isn't the immediate image conjured by the Bronco anymore. Even if we're doing a wish list in no particular order, the Bronco still finds its way to the top. For now (unfortunately), it's just federal paperwork. Rumors on this one can get especially heated. The official word from a Ford spokesman is: "Companies renew trademark filings to maintain ownership and control of the mark, even if it is not currently used. Ford values the iconic Bronco name and history." 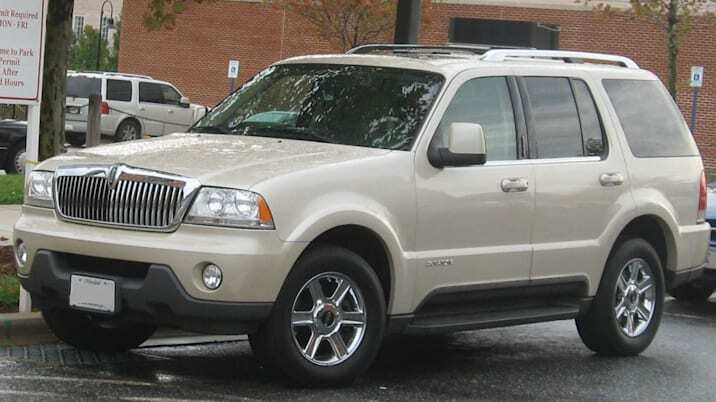 Previous Use: The Aviator was one of the shortest-run Lincolns ever, lasting for the 2003-2005 model years. It never found the sales success of the Ford Explorer, with which it shared a platform. We Think: The Aviator name no longer fits with Lincoln's naming nomenclature. Too bad, it's better than any other name Lincoln currently uses, save for its former big brother, the Navigator. Perhaps we're barking up the wrong tree, though. Ford has made several customized, aviation themed-Mustangs in the past, including one called the Mustang AV8R in 2008, which had cues from the US Air Force's F-22 Raptor fighter jet. It sold for $500,000 at auction, and the glass roof – which is reminiscent of a fighter jet cockpit – helped Ford popularize the feature. Previous Use: None by major carmakers. We Think: Ford began the trademark process for this December 22, and it set the auto world abuzz with speculation that EcoBeast would be the name of a Ford vehicle at the Detroit Auto Show, which was then just days away. 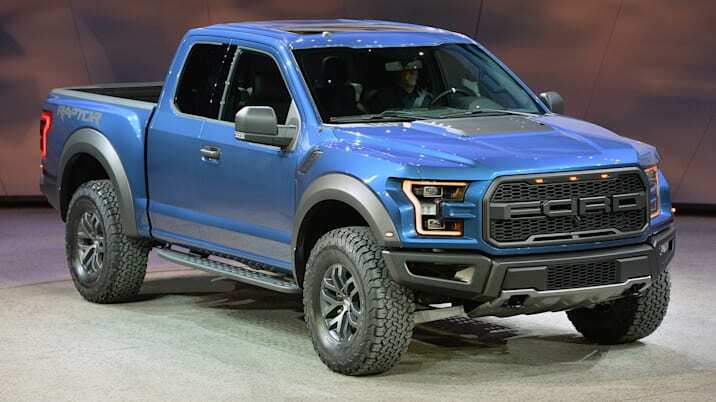 Alas, Ford "only" showed the GT, Raptor and GT350R. We're still leaning toward a special-edition F-150 or some sort of advertising tagline as our best guesses, but an EcoBeast could be anything. Whatever it is (if anything), Ford is trying to play up a strong performance angle in addition to a green element. Previous Use: Well, the animal kingdom certainly puts them to good use. 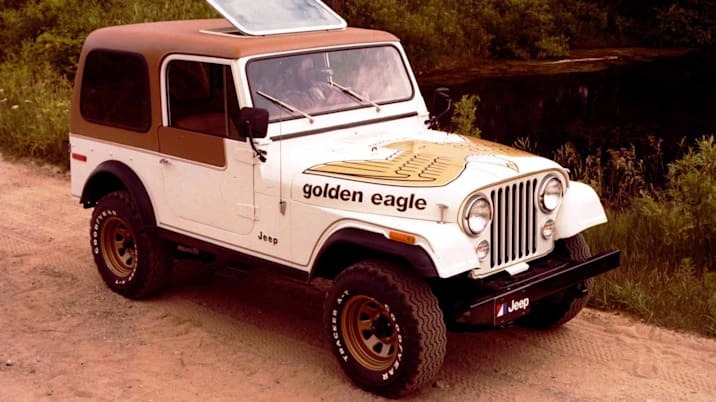 Aside from that, the Golden Eagle package was used on Jeeps in the 1970s and '80s. The Black Bear Pass is an off-roading adventure in Colorado. It's challenging, to say the least. We Think: "Rubicon" currently has somewhat of a stranglehold on the extra-competent off-roading Wrangler trim, but there are no lack of limited editions. In the fertile world of Jeep editons, we think both the eagle and the bear are candidates for future Jeep Wrangler special models or packages. Previous Use: Nothing major in the auto industry. 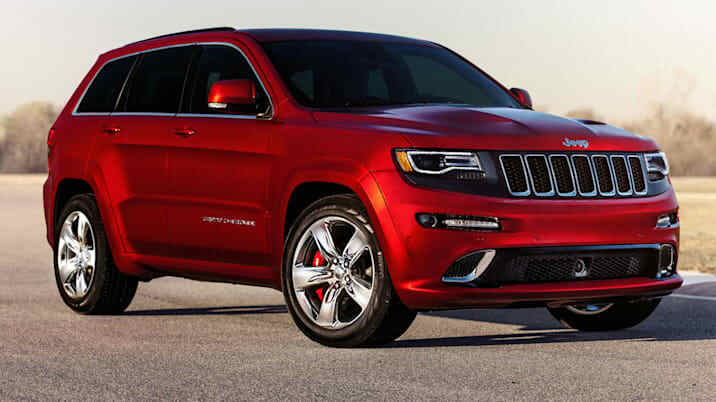 We Think: It's the replacement/new name for the Jeep Grand Cherokee SRT8. It could also migrate to other Jeeps as their performance trim level. Previous Use: Well, there's Tuscany, Italy. It probably doesn't have Federal trademark jurisdiction, though. We Think: GM's filing says the use would be for an "option package for a motor vehicle comprising 20-inch, 10-spoke, two-toned painted wheels, bronze mesh grille and premium exterior paint sold as a unit as a feature of an automobile." So yeah, we think that. 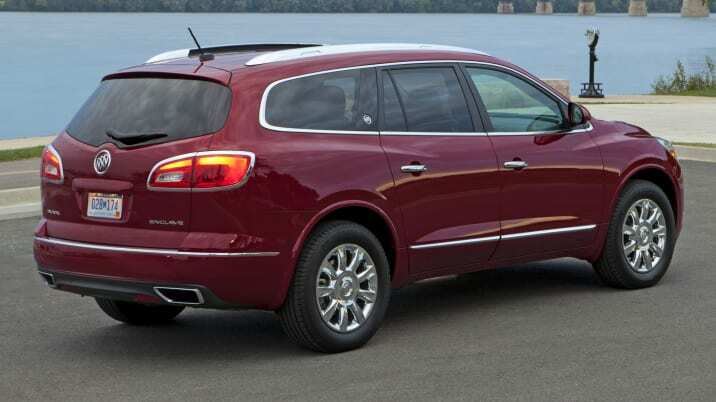 It makes sense to give the Buick Enclave a slightly dressier version. GM also abandoned the "Tuscany" trademark March 9, for what it's worth. There is, however, the Hyundai Tucson. That's also an SUV, though instead of channeling an artistic region in Italy, it evokes the name of a city in Arizona. Clearly they're different places and vehicles, but say Tuscan and Tucson out loud. Previous Use: Very little in the auto sector, though CT paired with different numbers has been used before. We Think: This is Cadillac's future naming scheme. 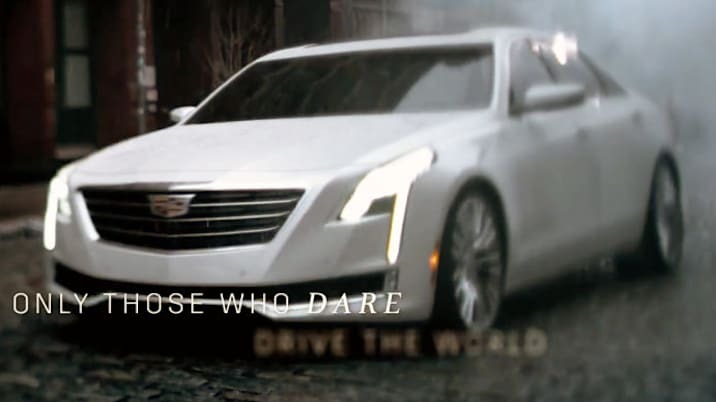 The CT6 (shown in an Oscar commercial above) is the first one, and it debuts in the flesh at the New York Auto Show. CT is for cars, XT is for crossovers. Cadillac will launch eight new vehicles in by the end of the decade. These will be their names. 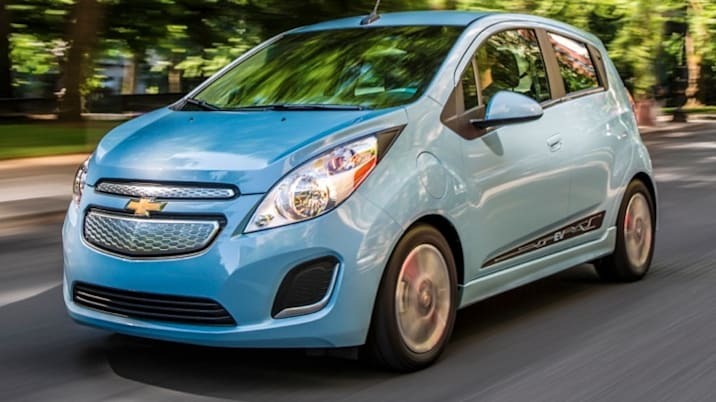 We Think: Chevrolet will reveal a new Spark in New York, and it appears a lifestyle variant is in the works. This could mean a crossover-styled version with elevated ride height, or simply a trim package, maybe with roof rails. We Think: Toyota is keeping the rights to one of its enthusiast icons. We know Toyota is working on a sports-car project with BMW, and there's hope that Toyota could call its version the Supra. Of course, Supra rumors have been flirting just on the edges of reality since the car stopped production, including some attached to the FT-1 Concept from the 2014 Detroit Auto Show. Previous Use: Nothing in the auto sector. 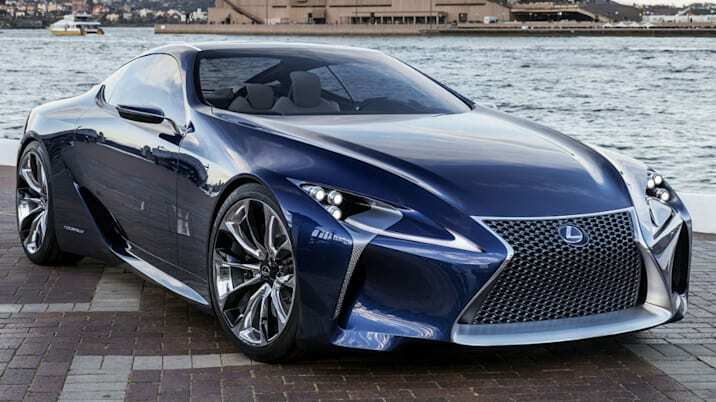 We Think: It could be the name of another luxury sports car from Lexus and its hybrid variant. At least, that makes the most sense.